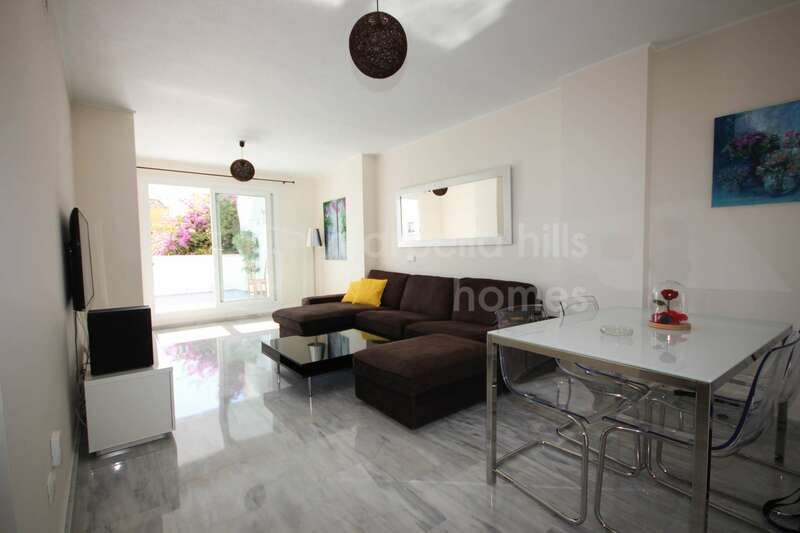 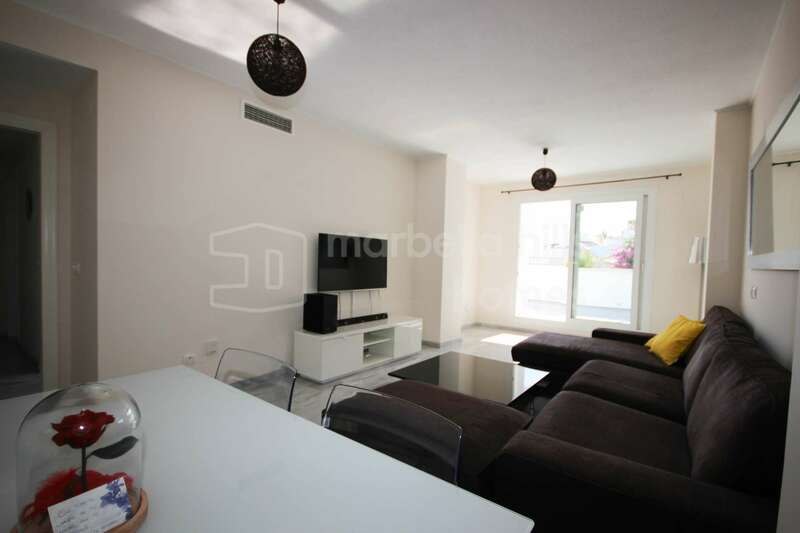 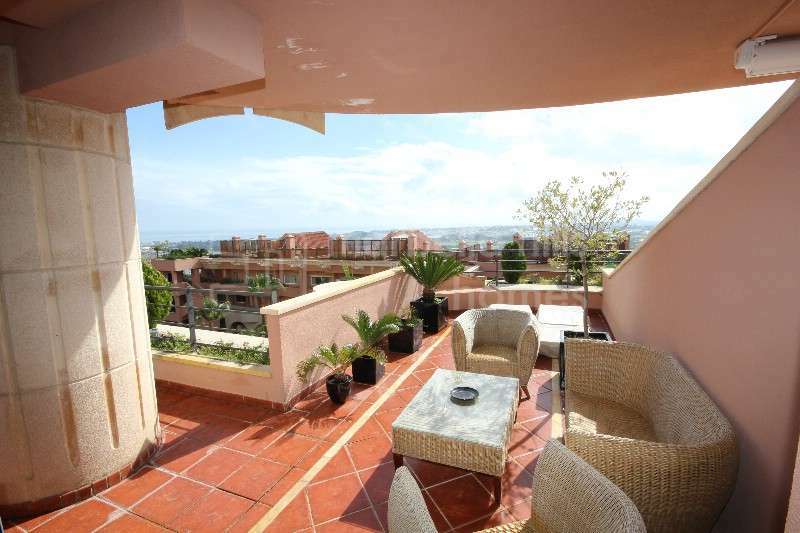 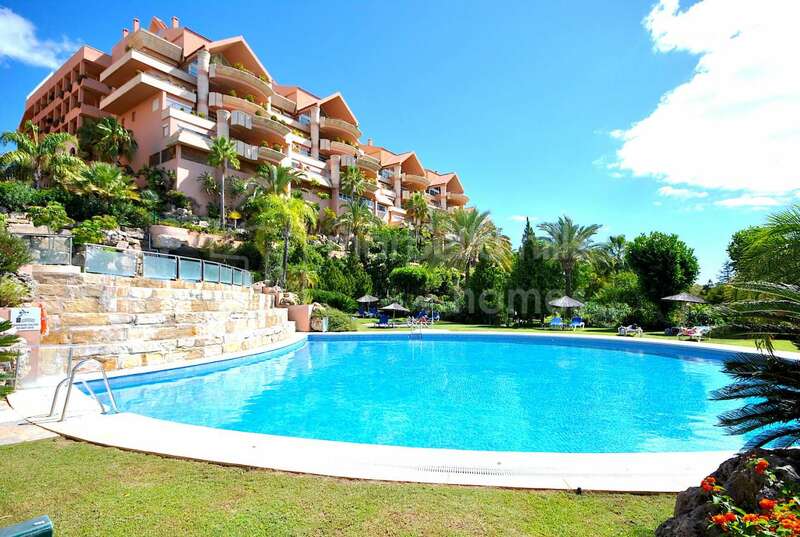 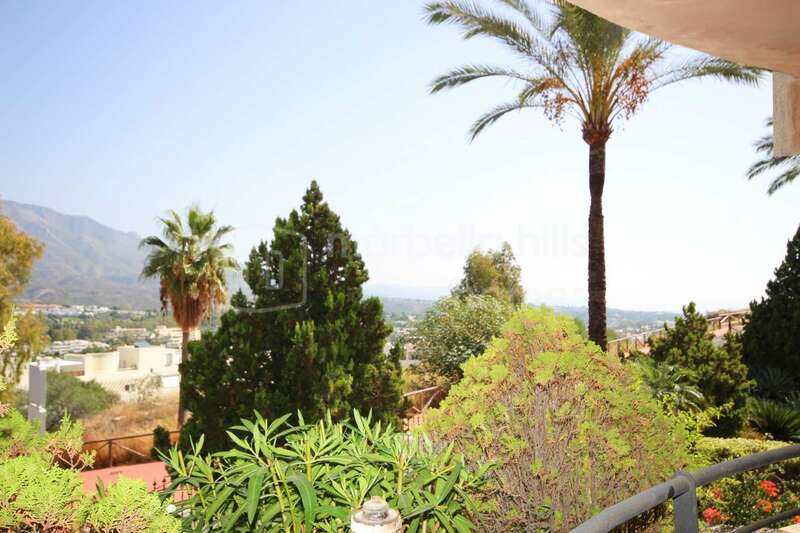 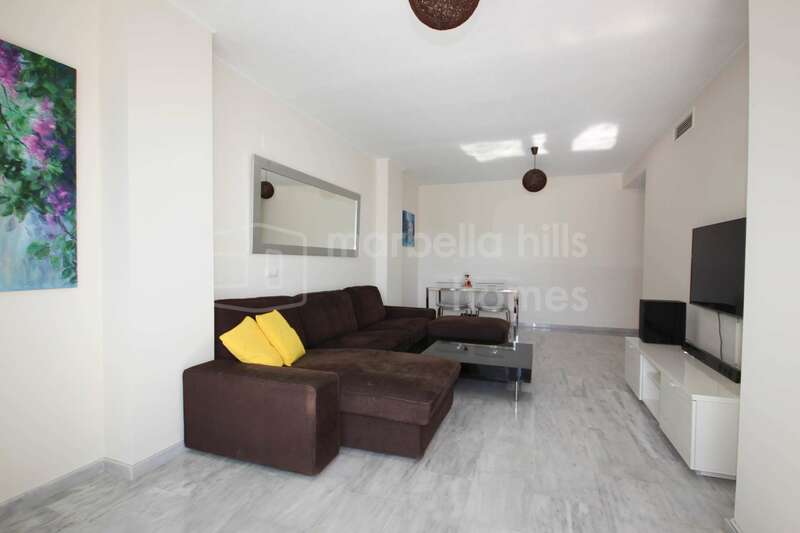 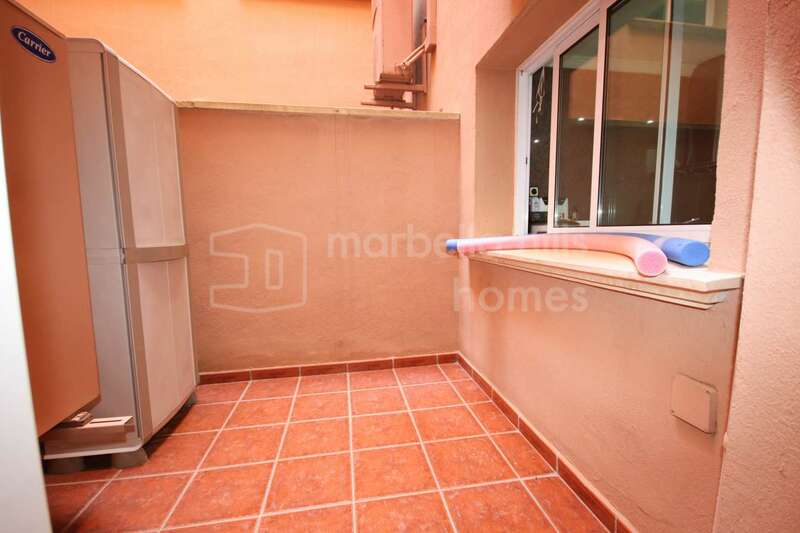 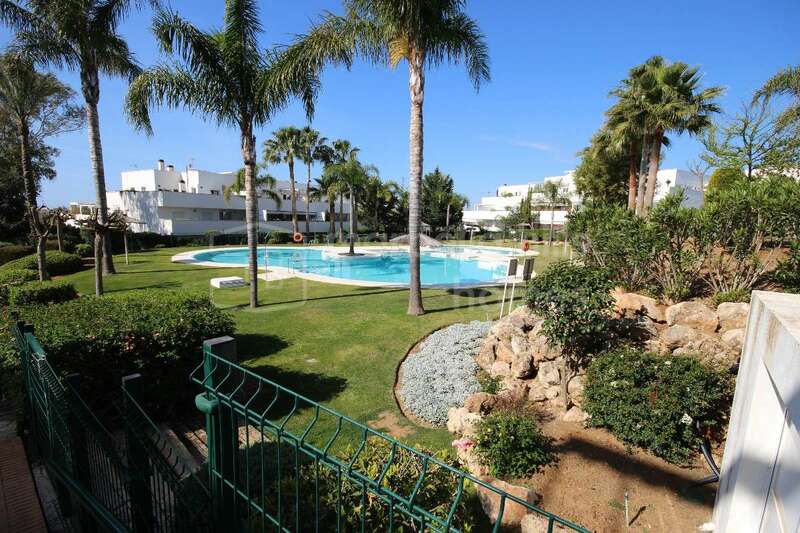 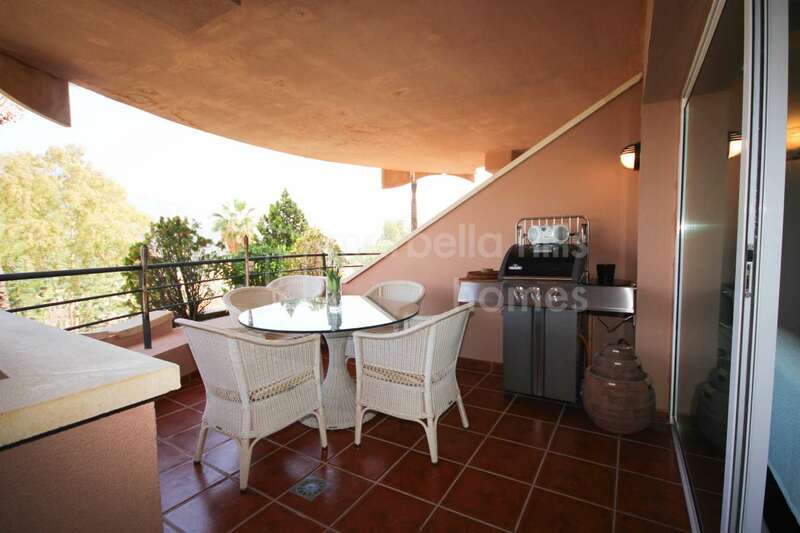 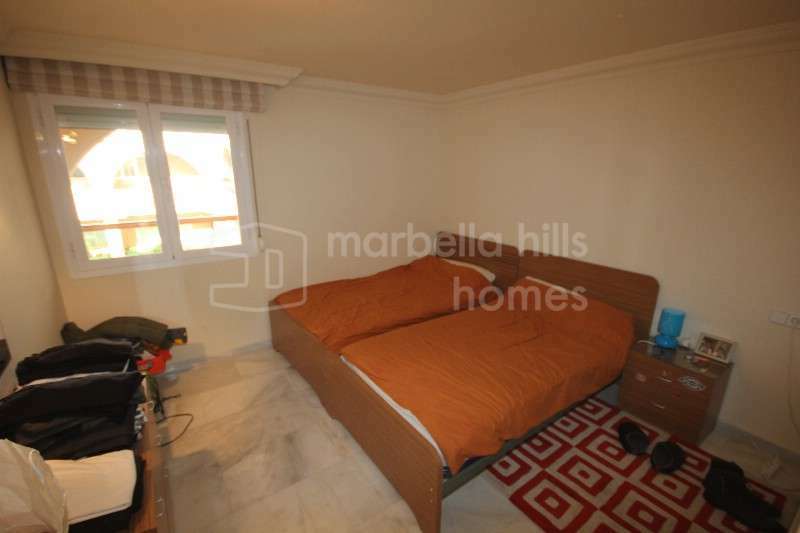 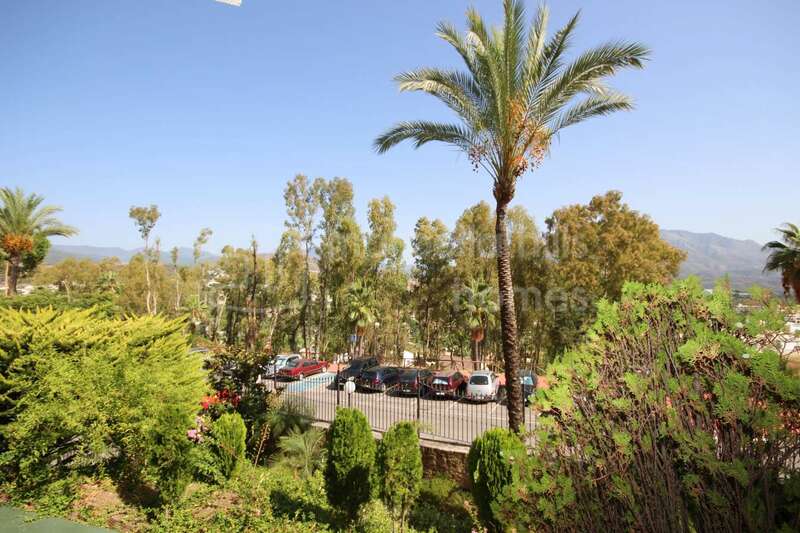 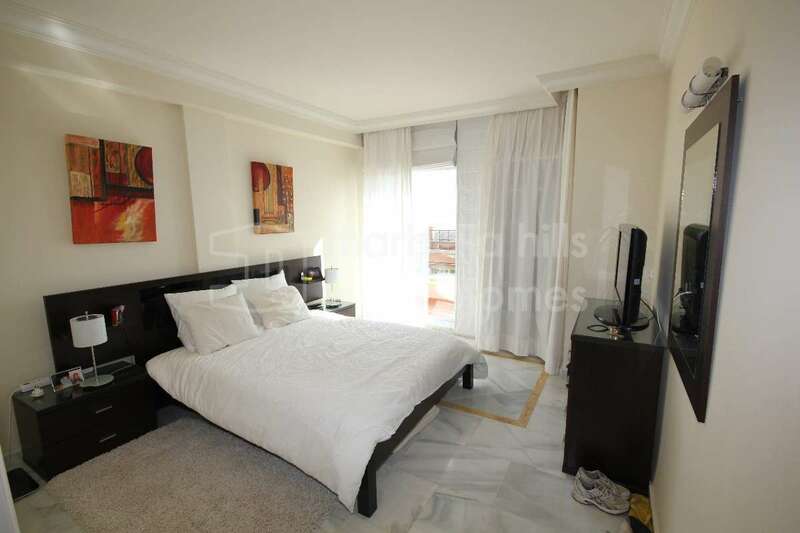 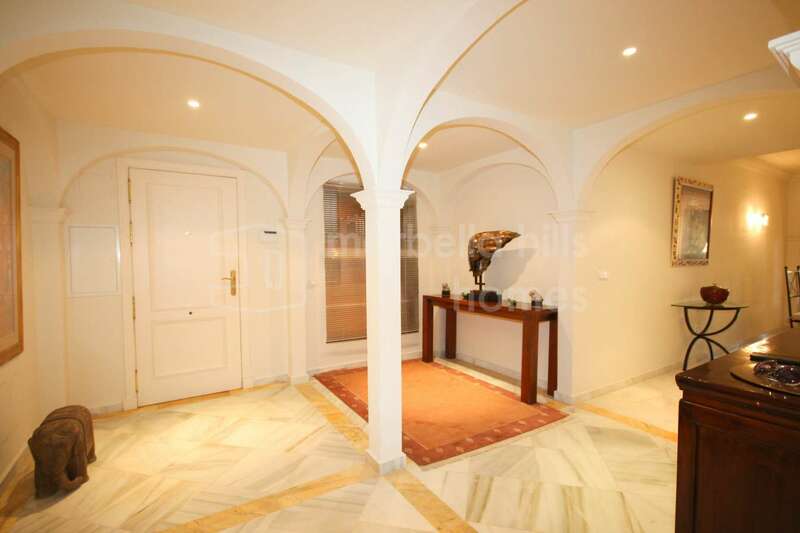 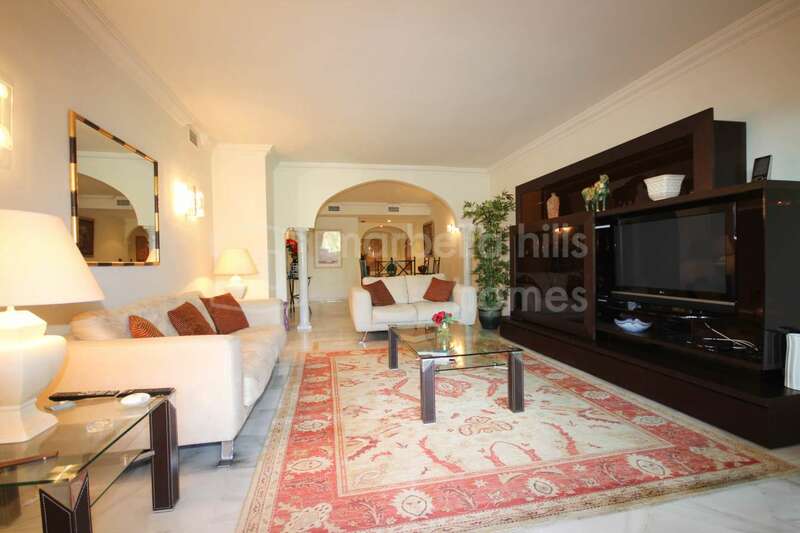 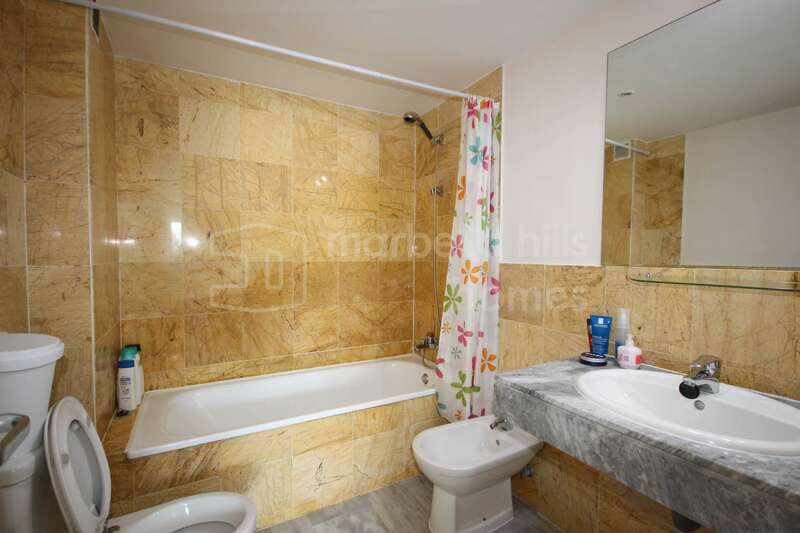 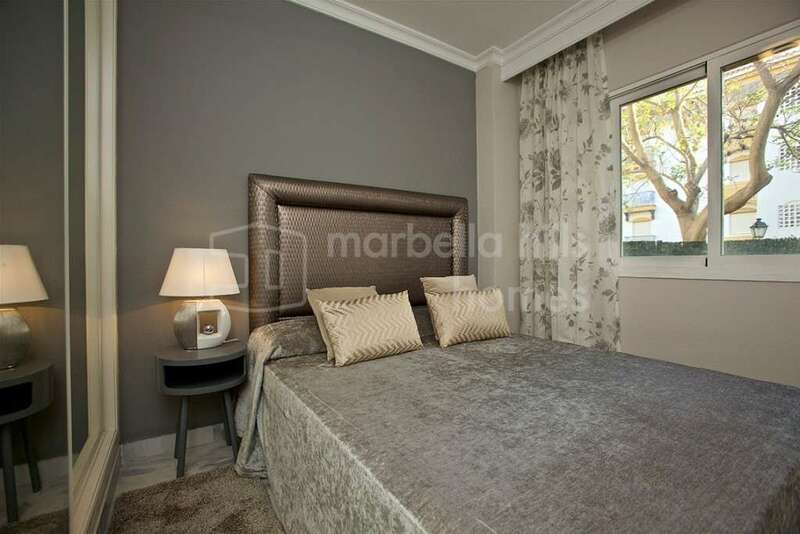 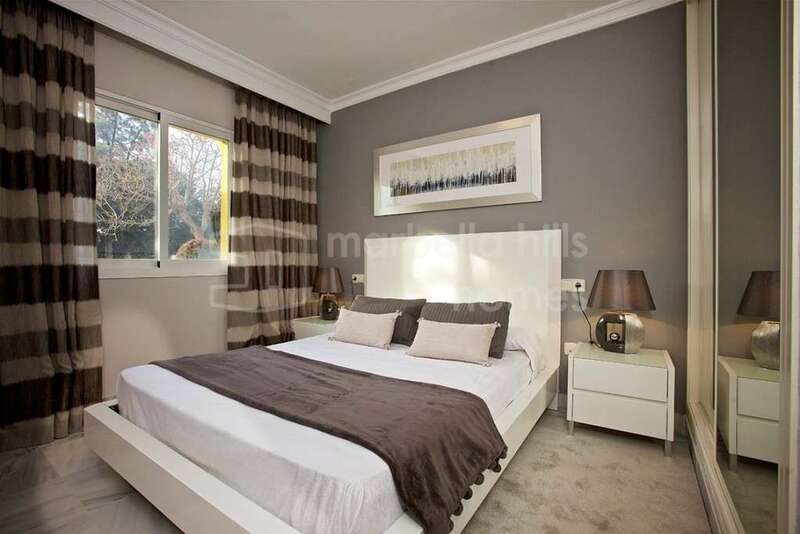 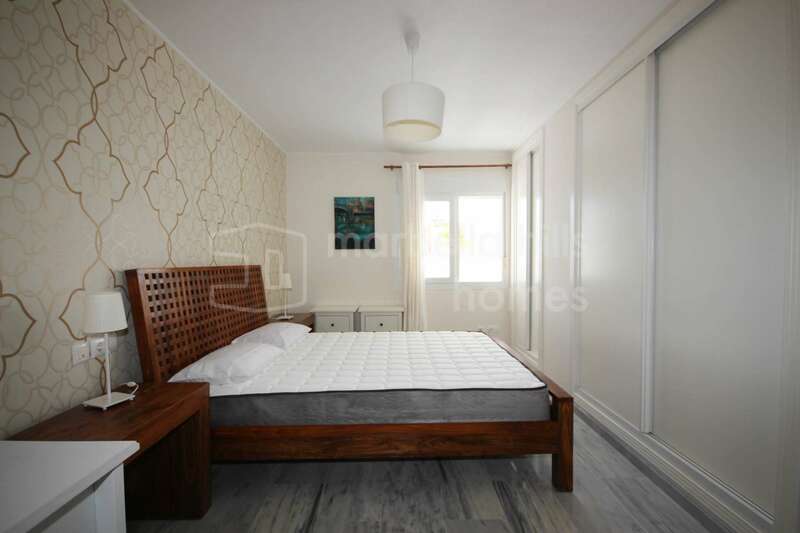 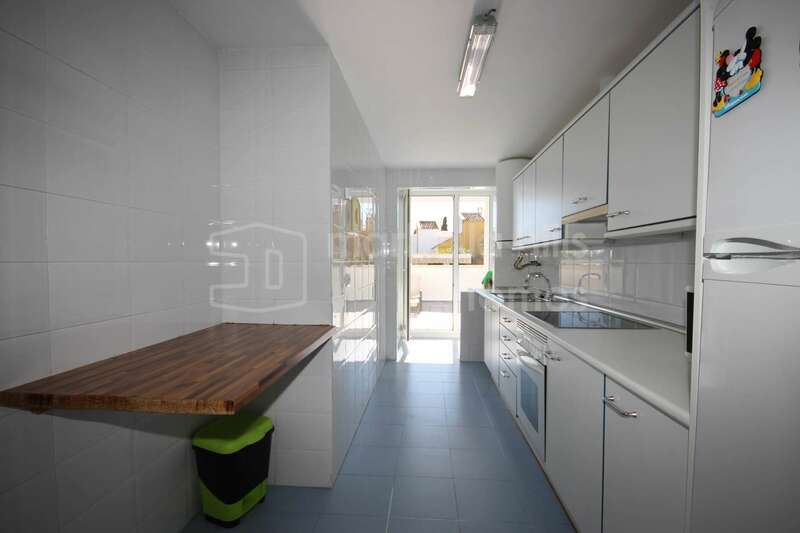 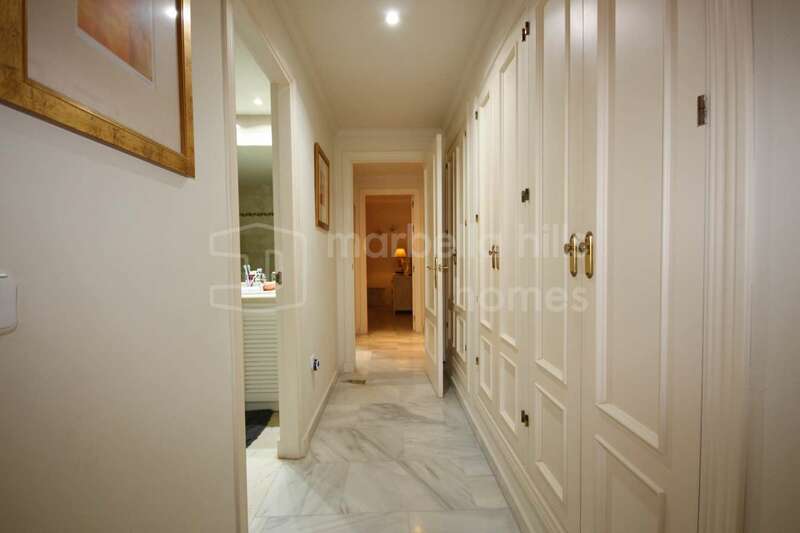 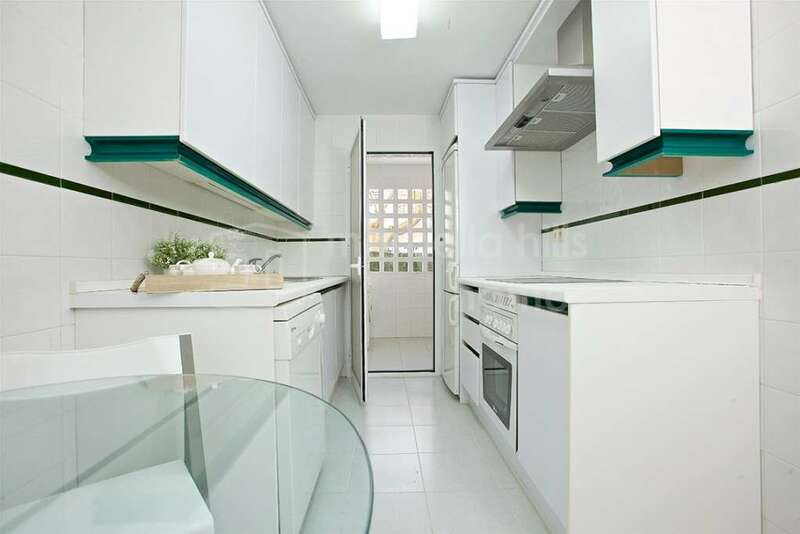 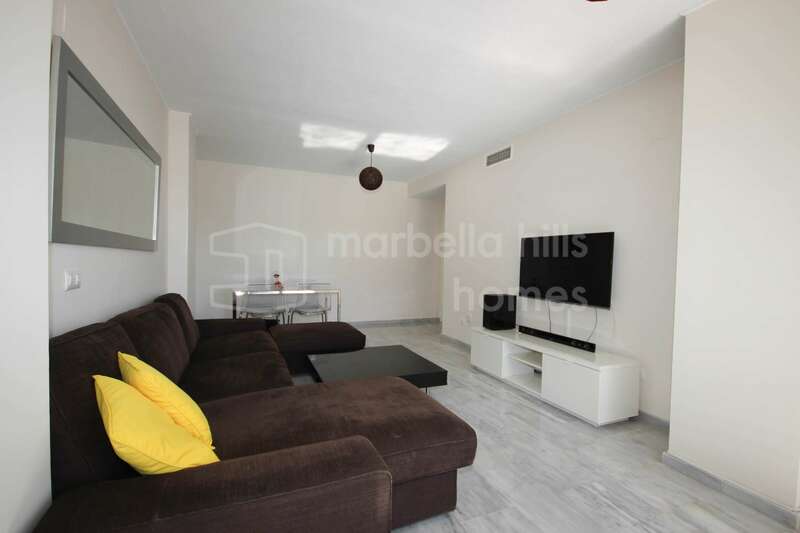 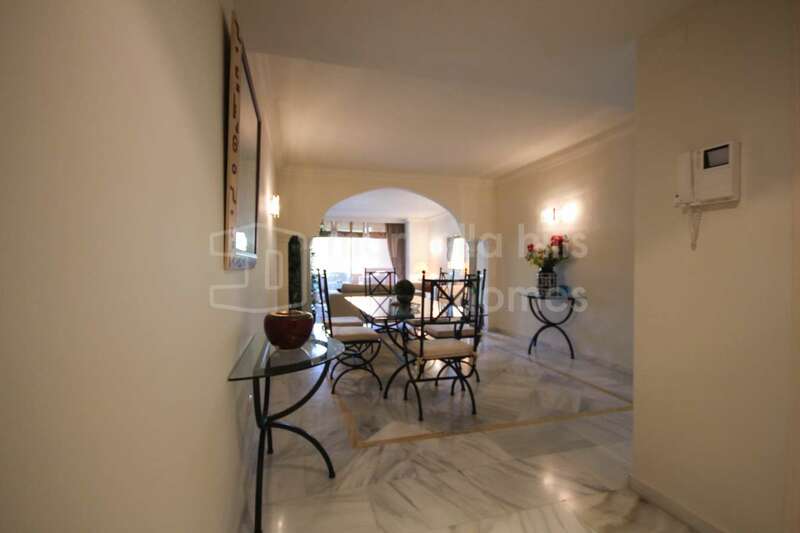 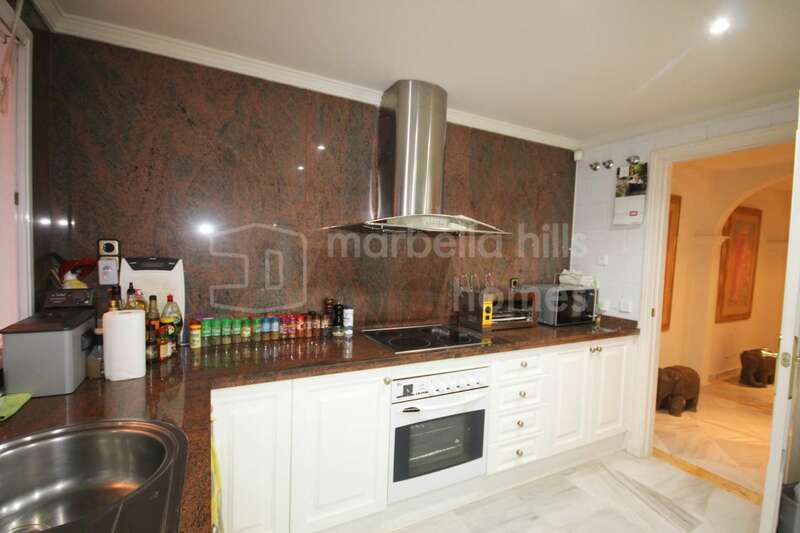 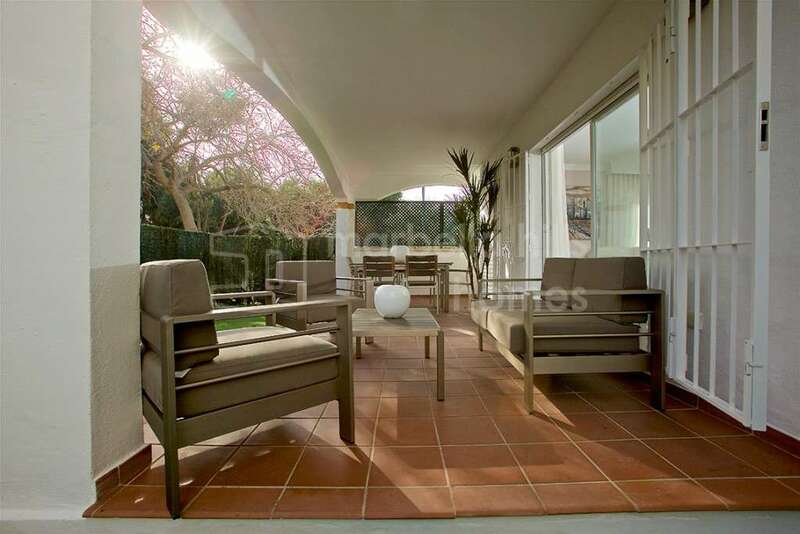 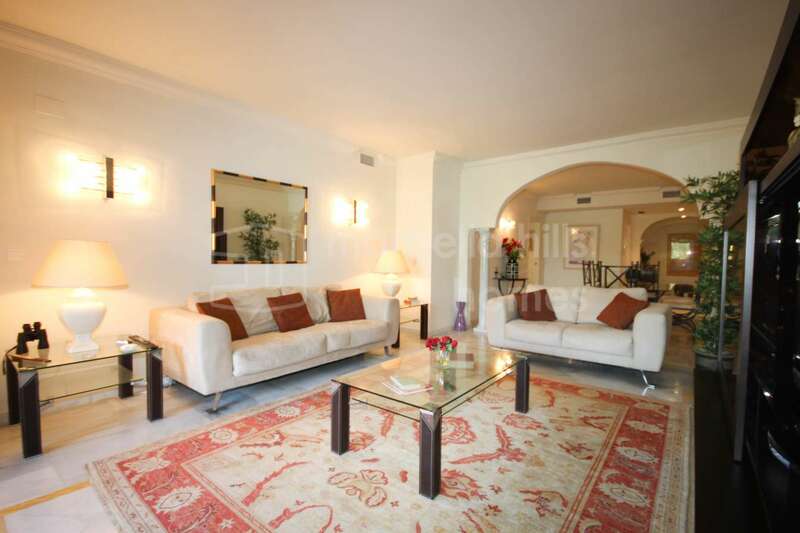 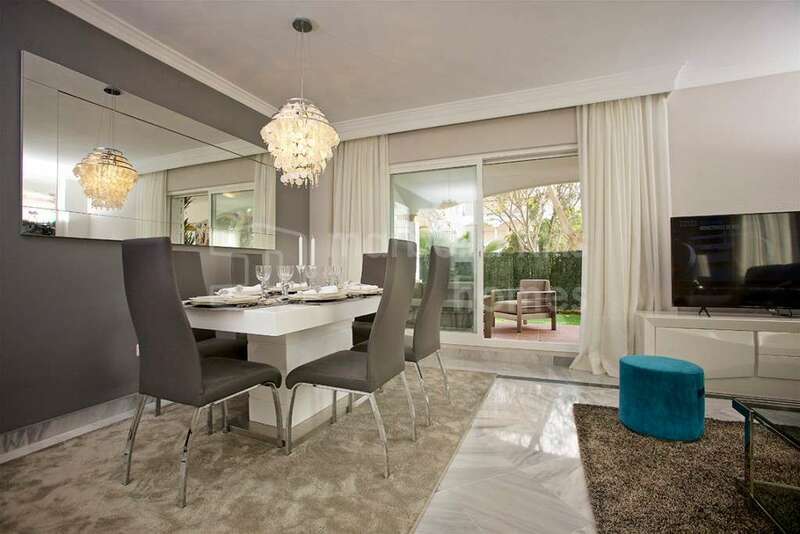 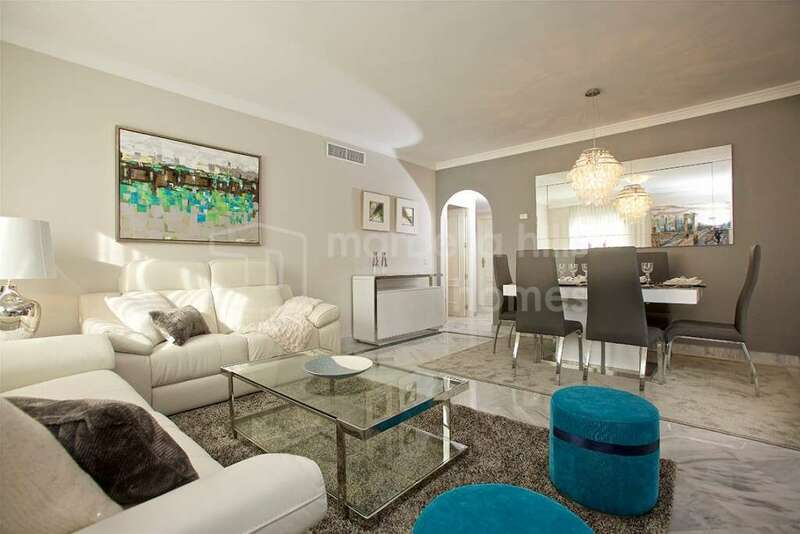 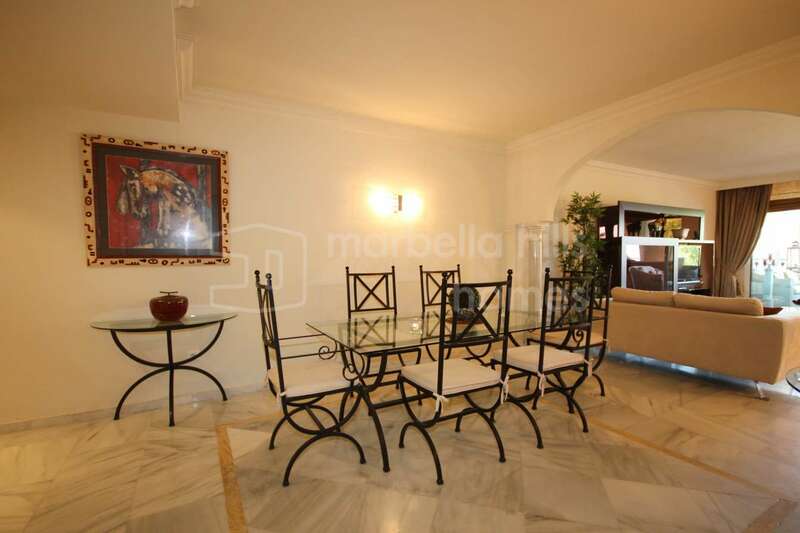 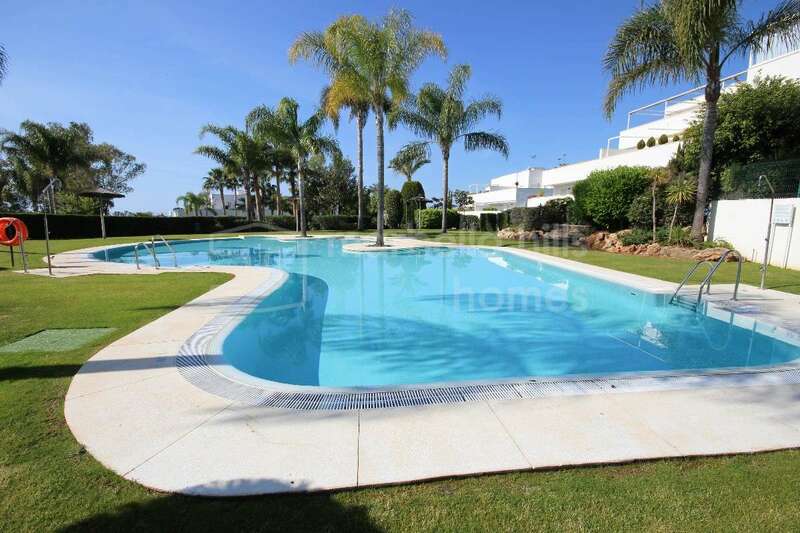 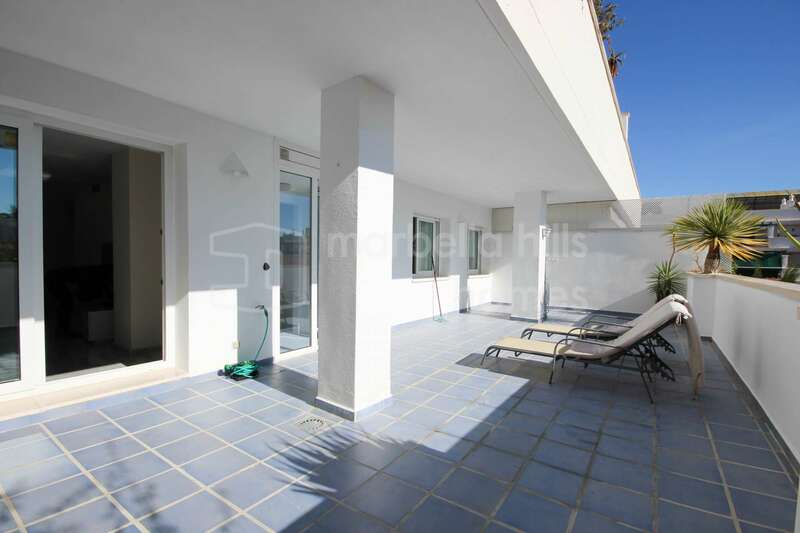 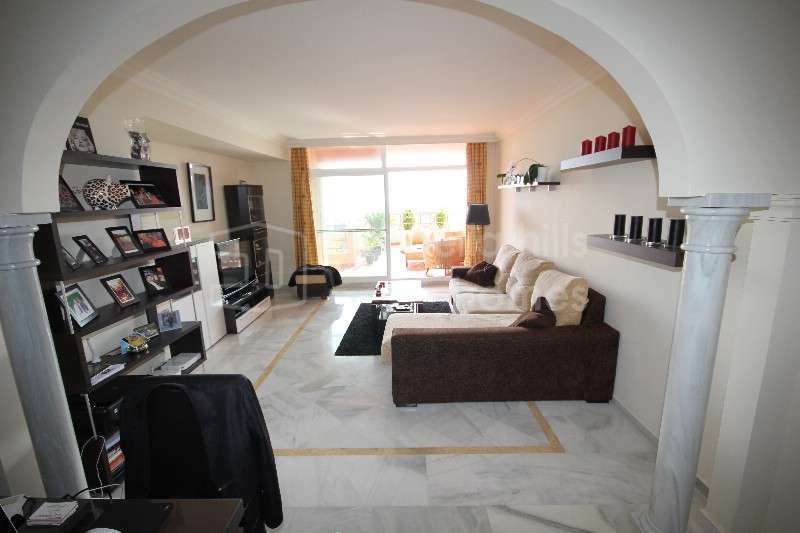 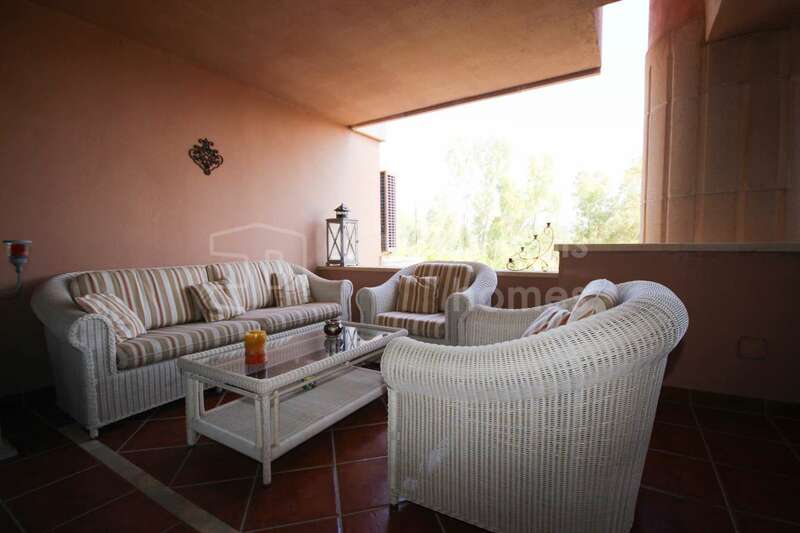 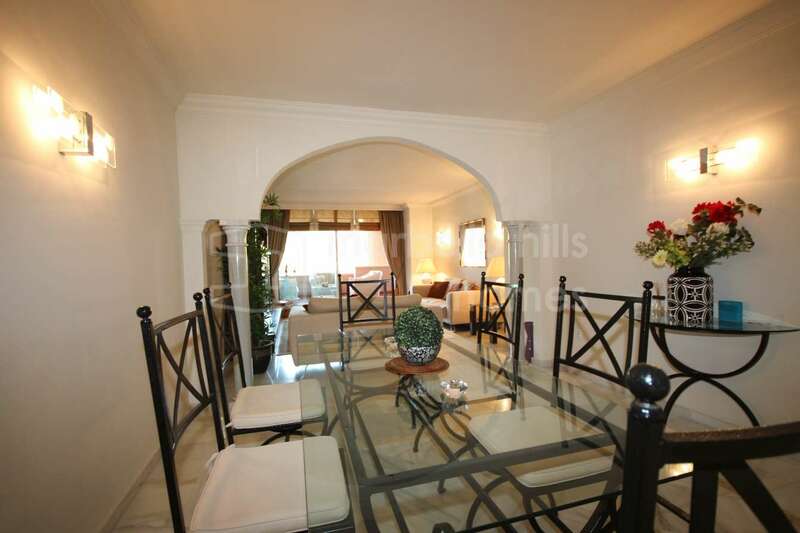 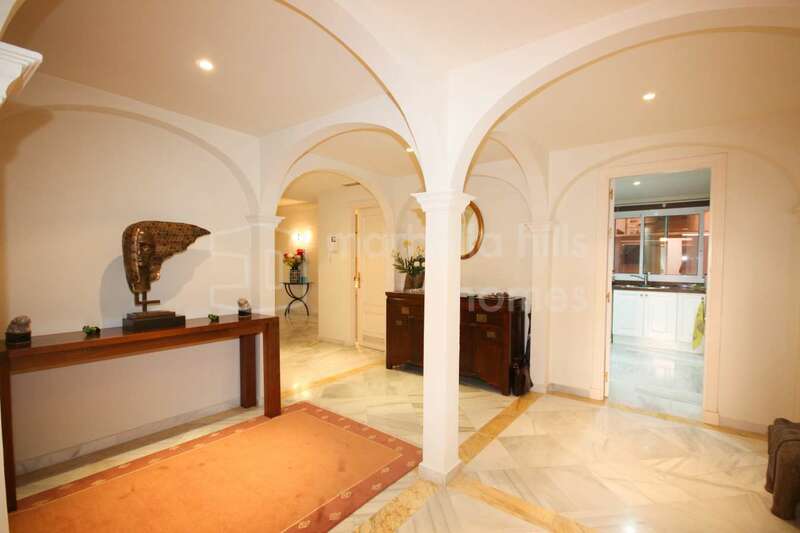 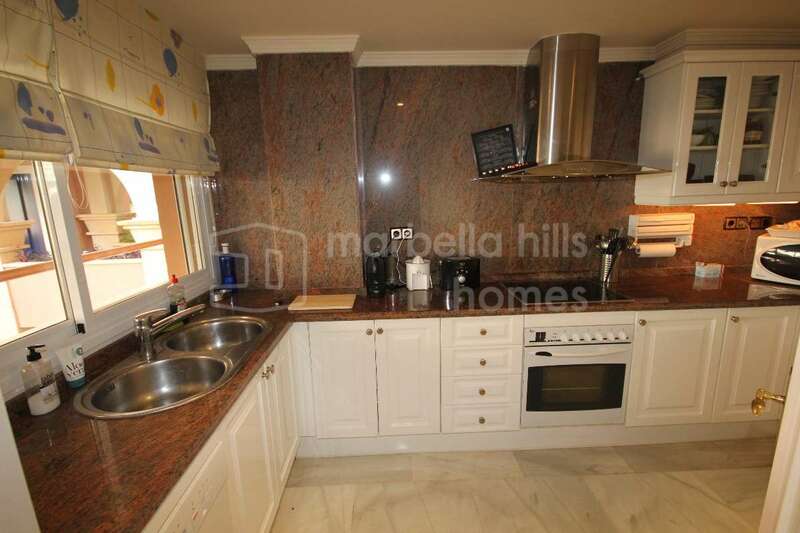 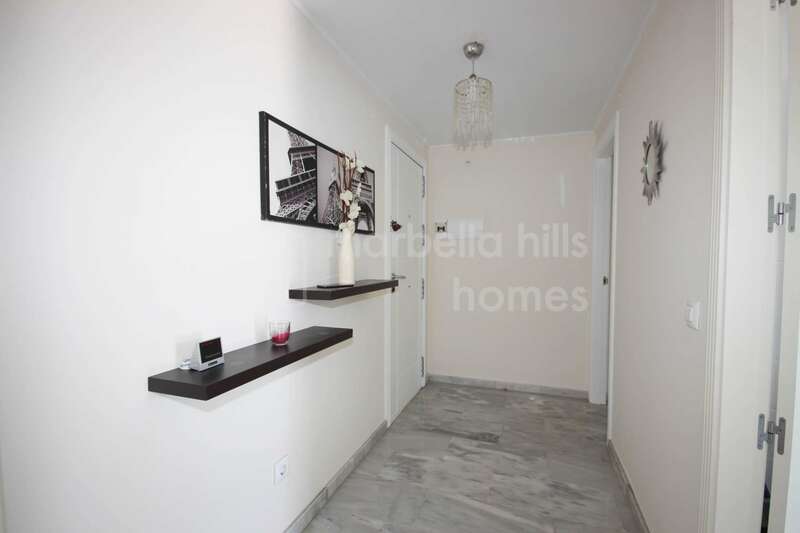 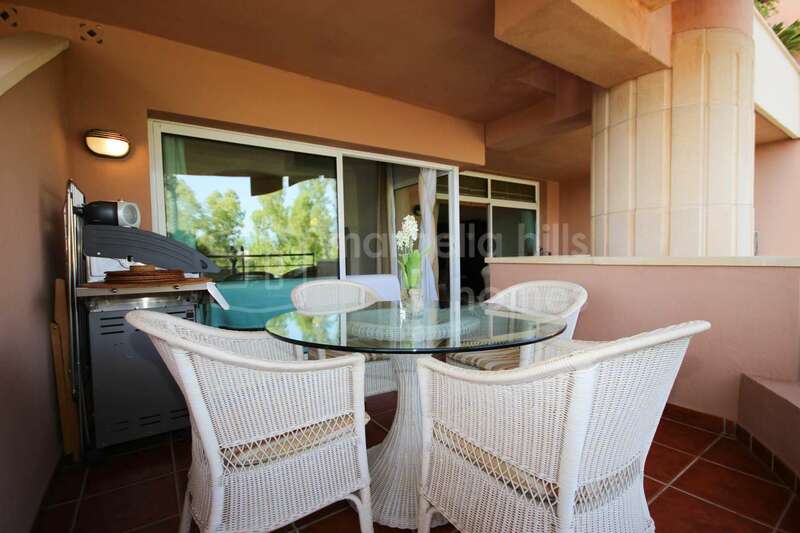 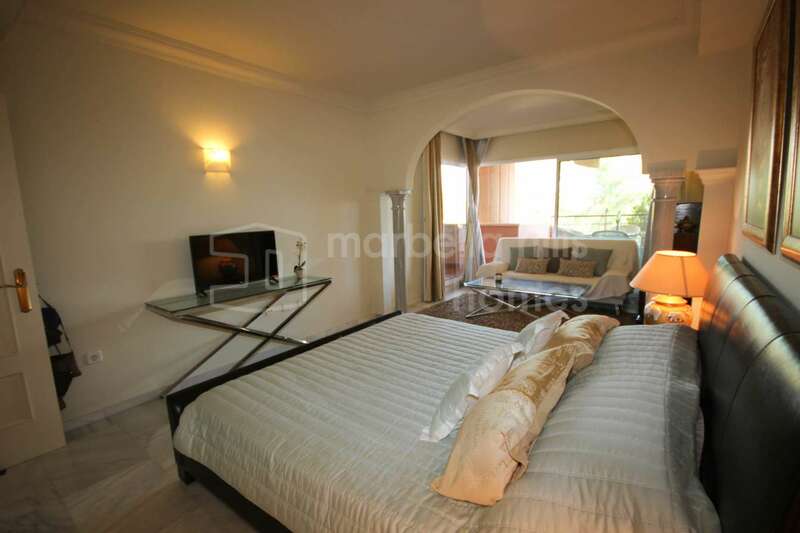 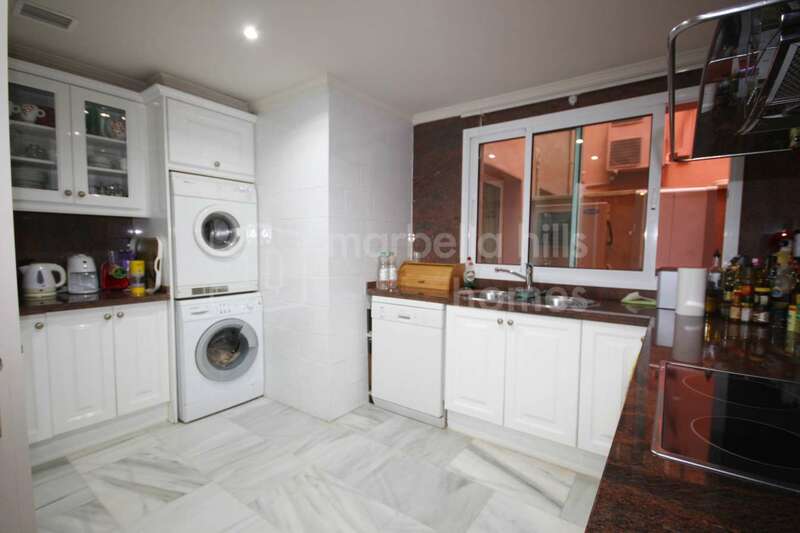 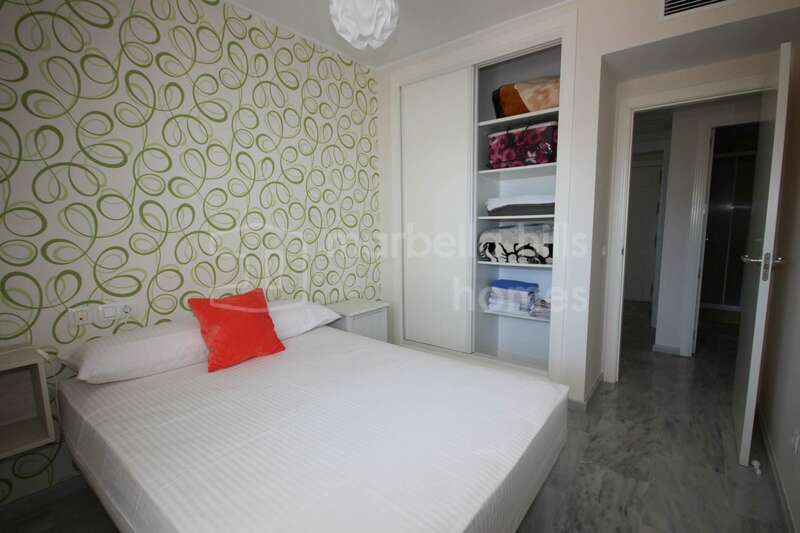 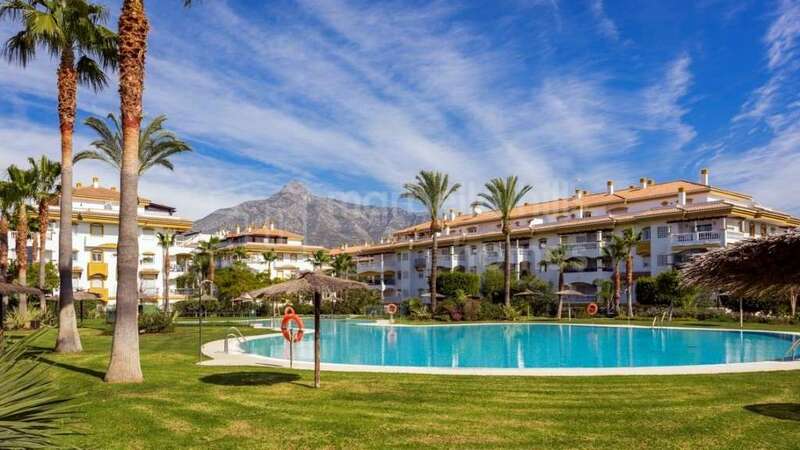 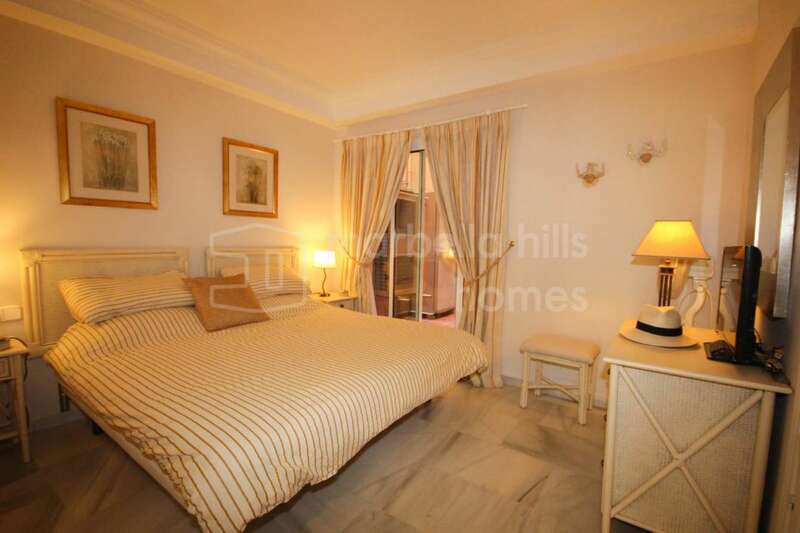 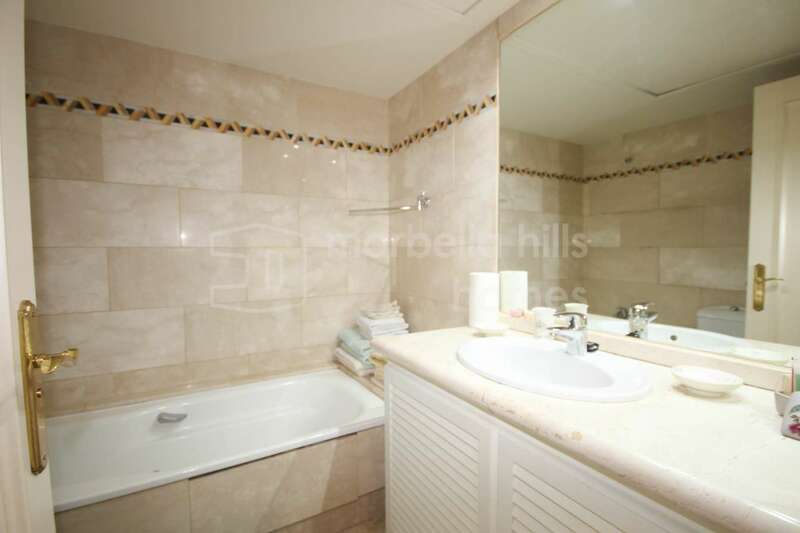 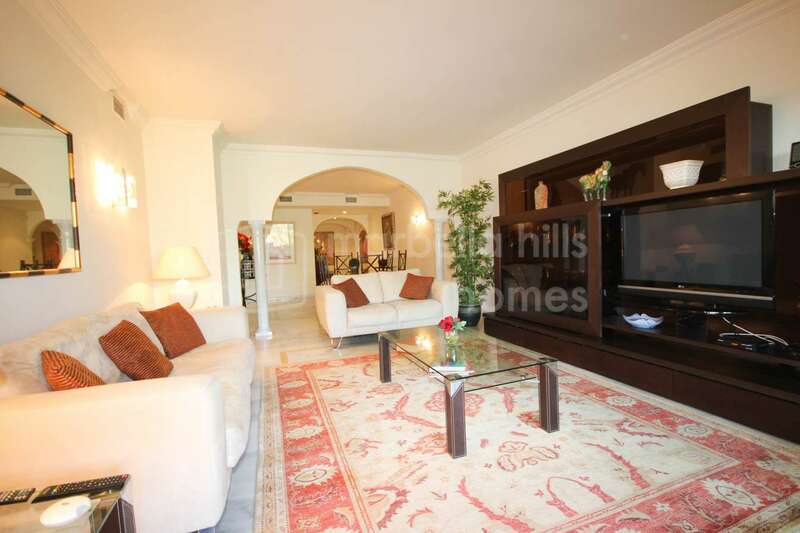 Lovely first floor apartment located in Nueva Andalucia, close to Puerto Banus, the beach and San Pedro de Alcantara. 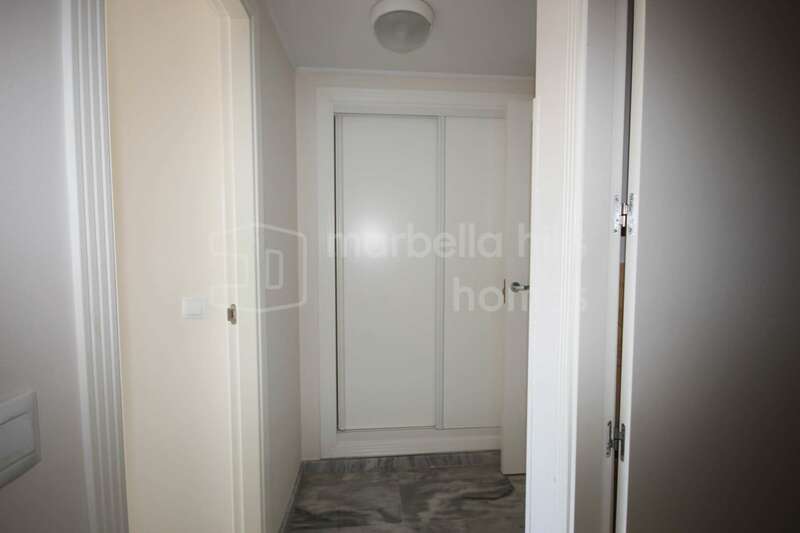 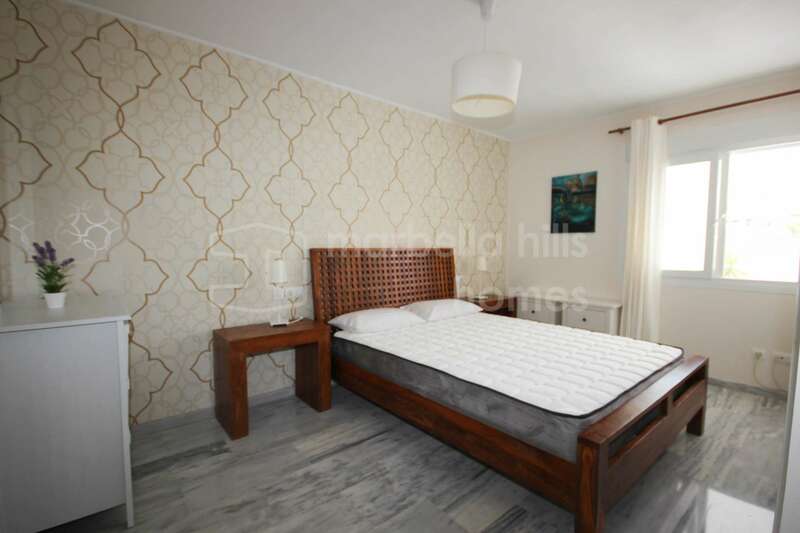 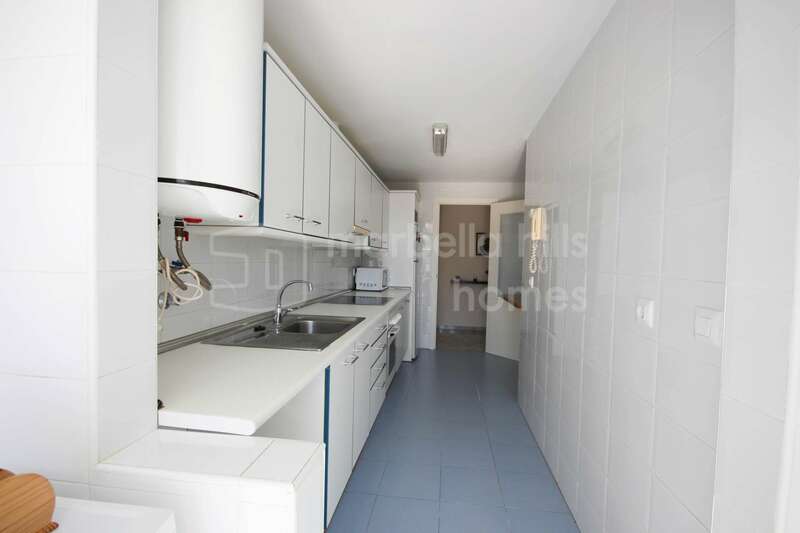 It has 2 bedrooms and 2 bathrooms, entrance hall, lounge and dinning area, kitchen with utility room, big terrace, parking and storage included in the price. 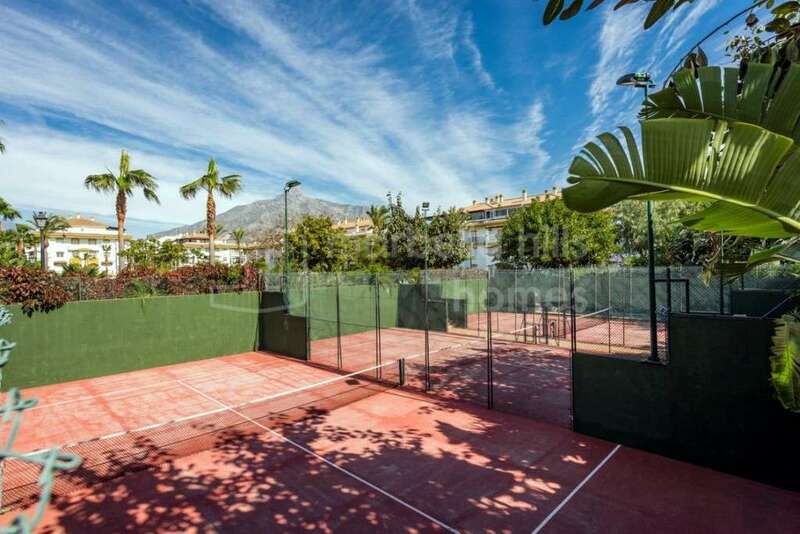 The community has 2 swimming pools plus one for children, 2 paddle tennis courts, basket-football court and kids playground. 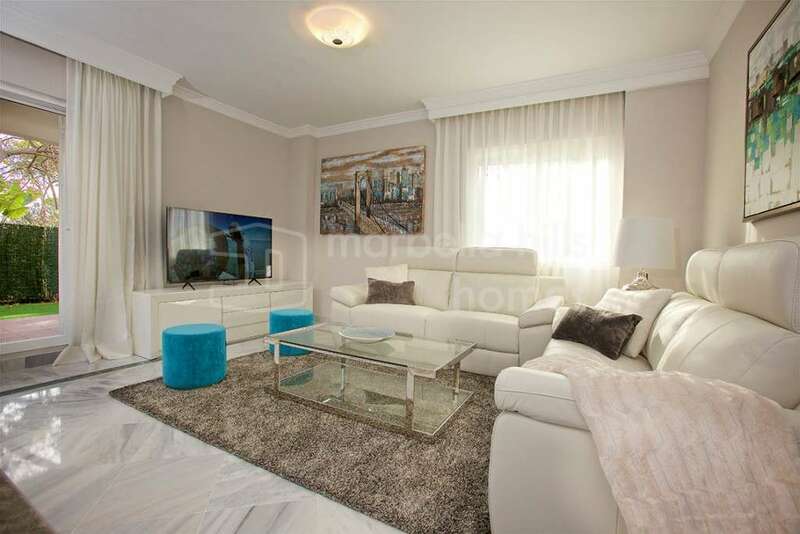 It simply is the best option for young families. 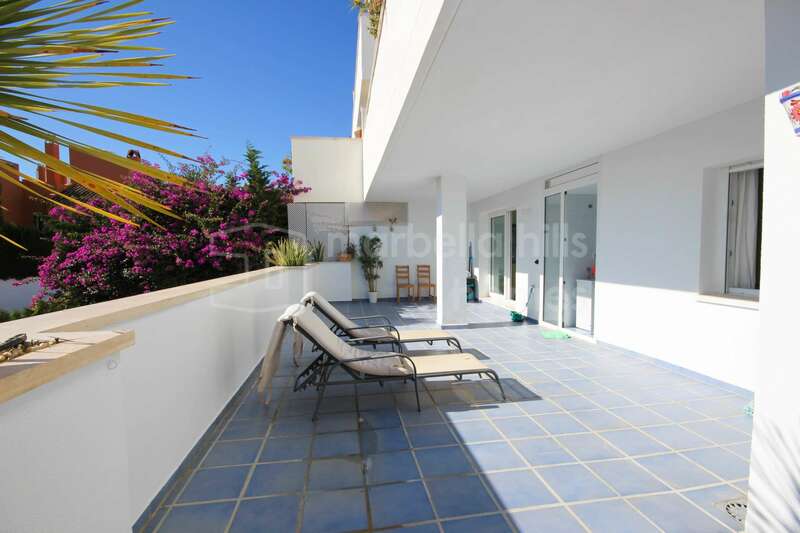 South orientation to enjoy all day sun. 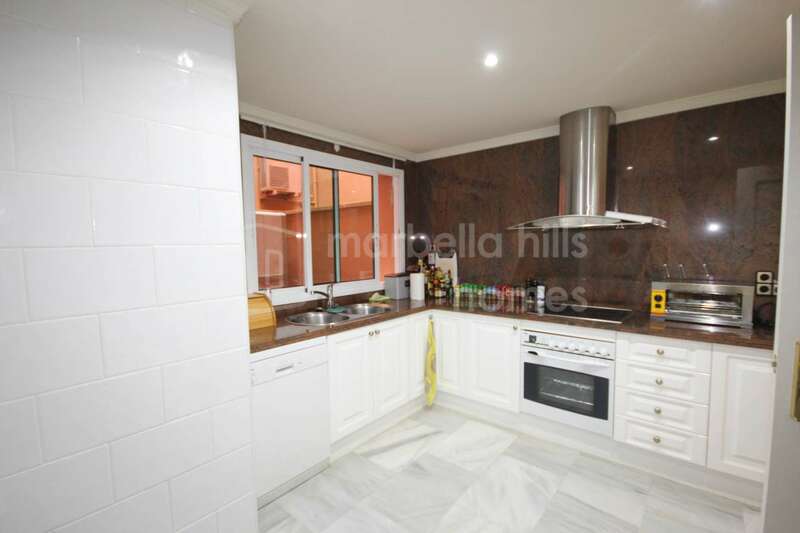 Fully fitted kitchen, Close to shops, Close to port, Close to schools, Pets allowed, Marble floors, Satellite TV, Guest room, Storage room, Double glazing, Dining room, Kitchen equipped, Living room, Amenities near, Transport near, Internet - Wifi, Covered terrace, Fitted wardrobes, Gated community, Air conditioning, Lift, Street view, Close to children playground, Close to Sea/Beach, Close to Golf, Uncovered terrace, Optional furniture, Excellent condition, Urban view.